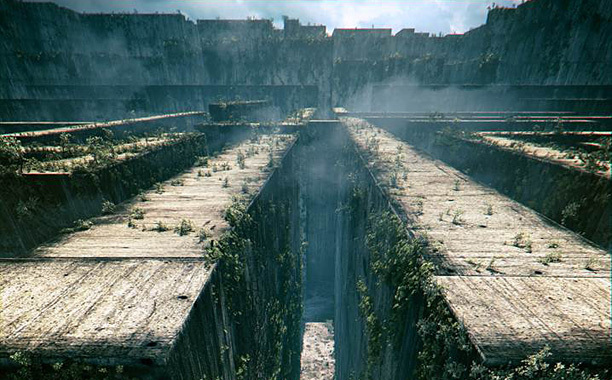 If you’re like a lot of guys, you’ve probably read The Maze Runner by James Dashner. The thrilling, mysterious novel tells the story of a group of boys trapped in a spooky maze as they search for a way out. The book will be called The Fever Code, and hits bookstores in 2016. While that’s a long time to wait, you now have plenty of time to check out the rest of The Maze Runner series. This entry was posted in News & Reviews on September 30, 2014 by Clay Swartz.